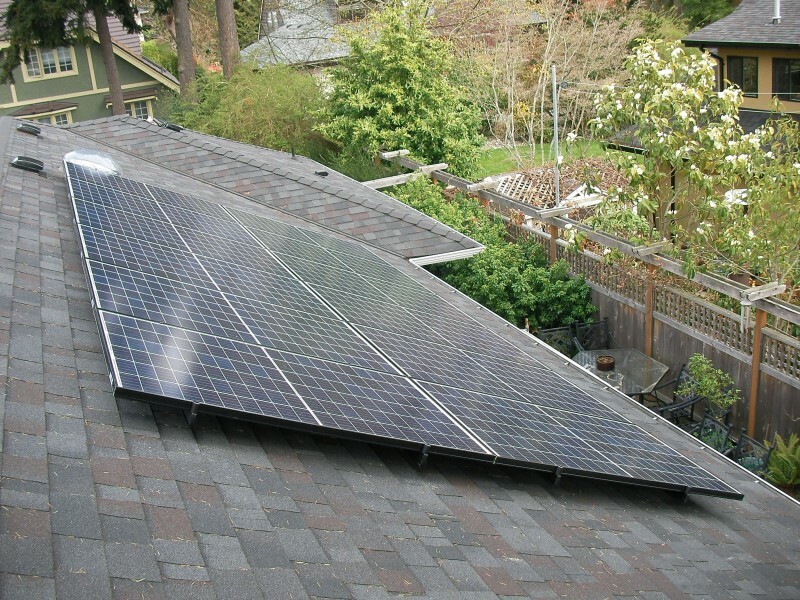 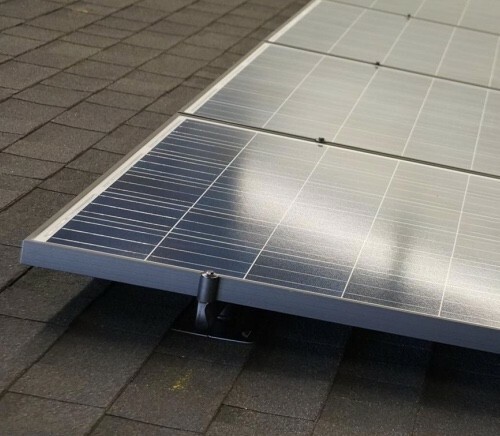 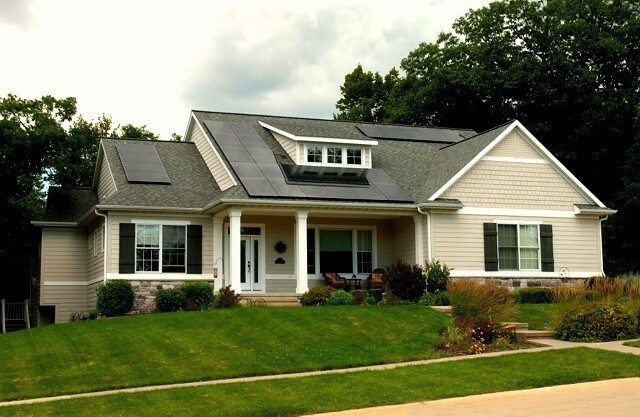 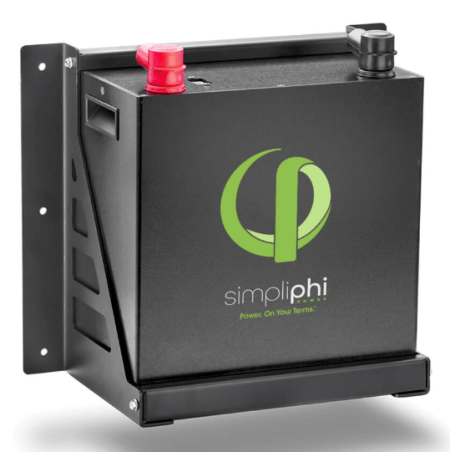 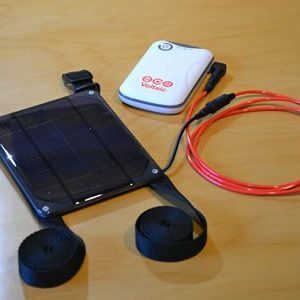 Ultralight solar power systems for people who need electrons without the packaging. 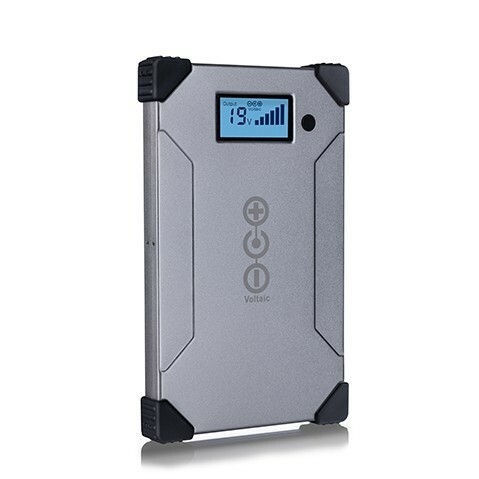 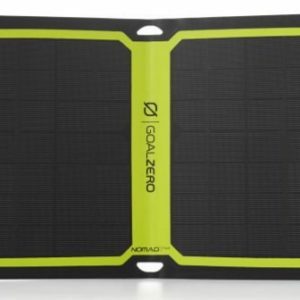 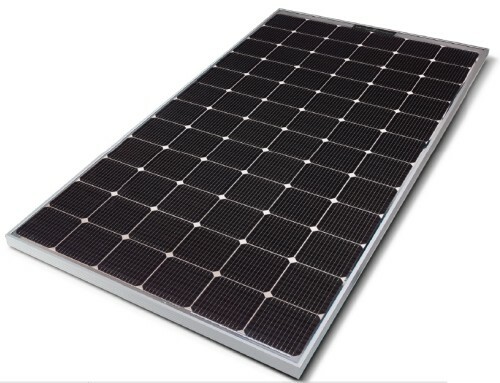 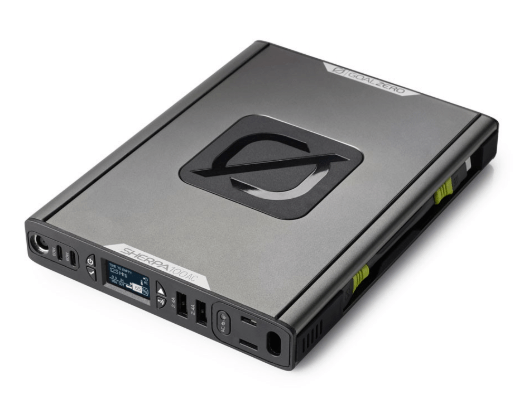 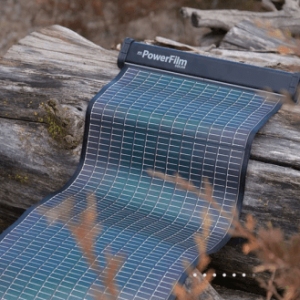 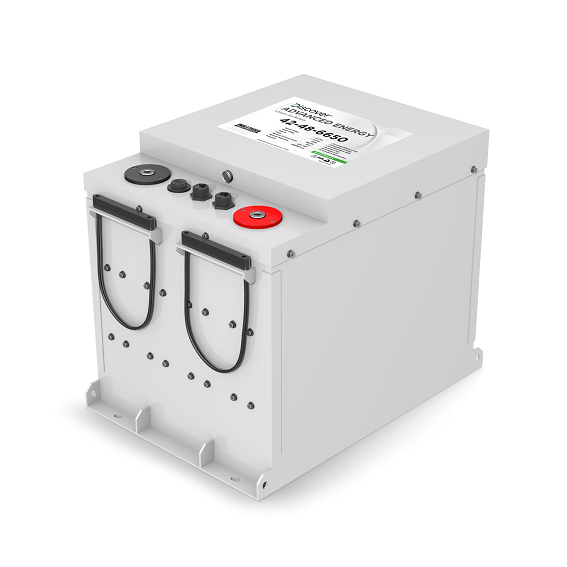 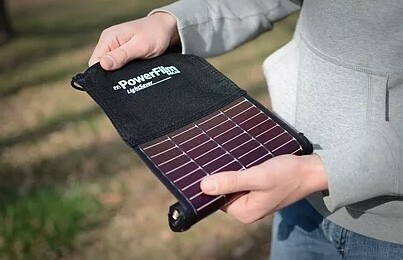 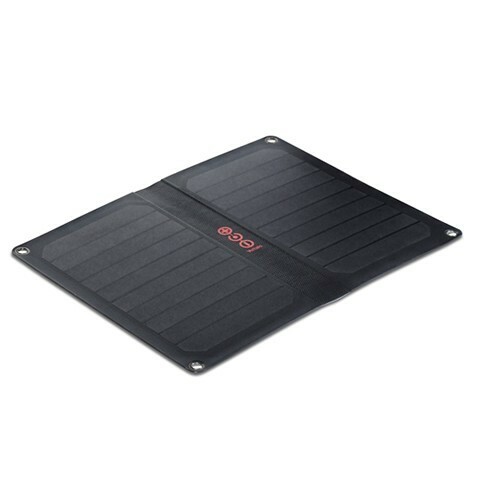 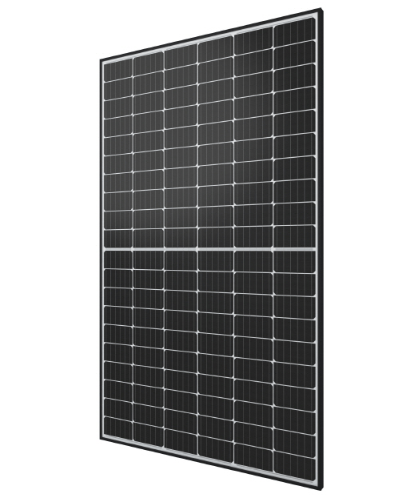 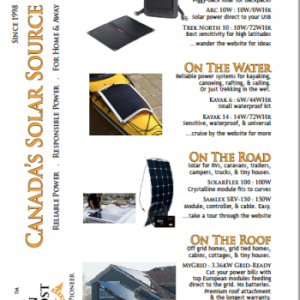 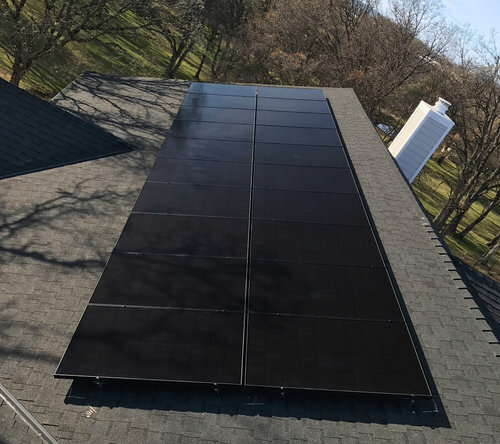 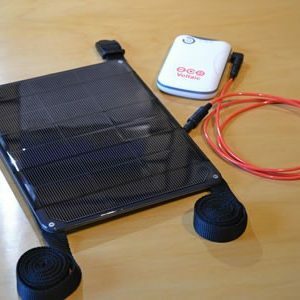 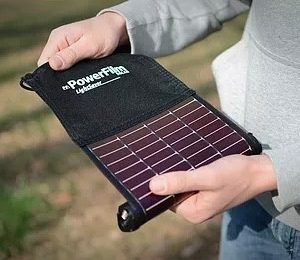 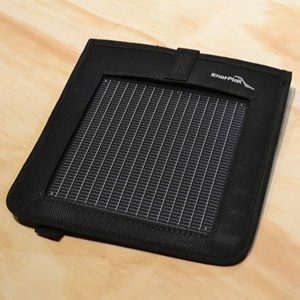 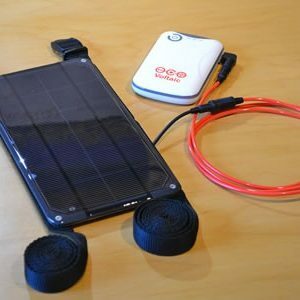 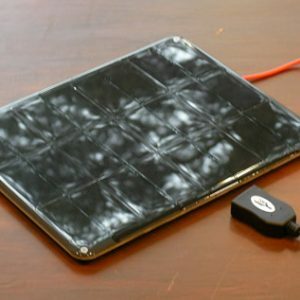 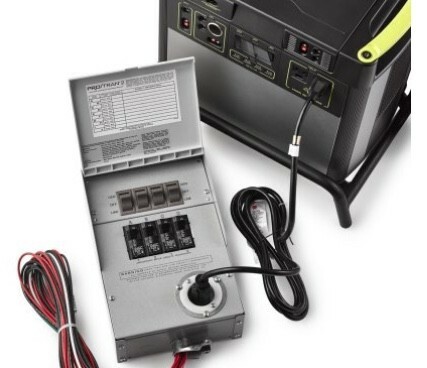 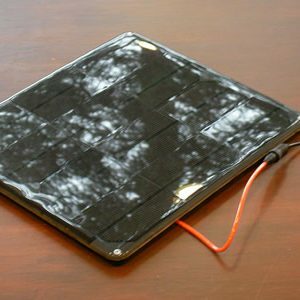 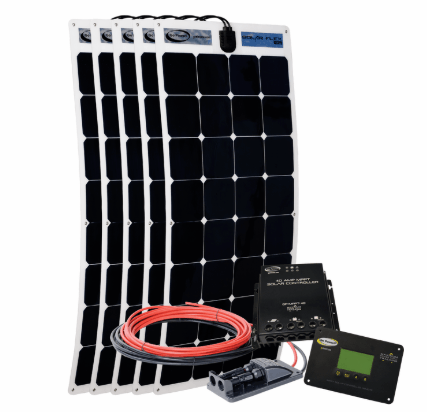 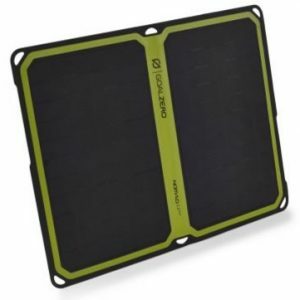 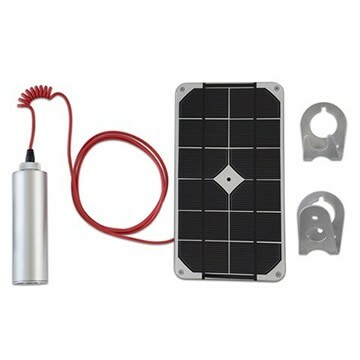 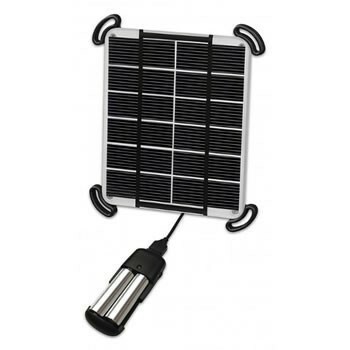 To make this list, the solar charger kit has to generate at least 2 Watts, store it in a battery of at least 8 Watt-Hours, and weigh less than 455g (1lb). 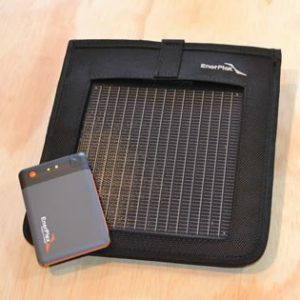 These packages will work great wherever the sun shines, but are particularly well-suited for trekking Nepal, African safaris, and other adventures in the tropics or deserts.